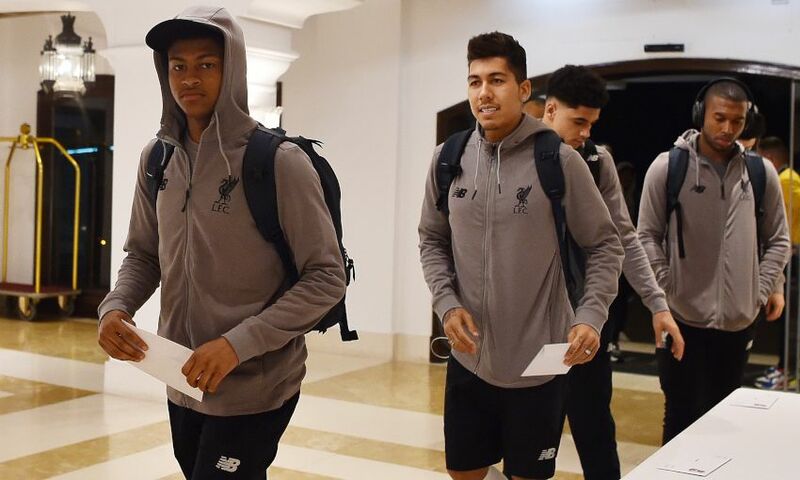 Liverpool have arrived in Marbella for a four-day training camp. 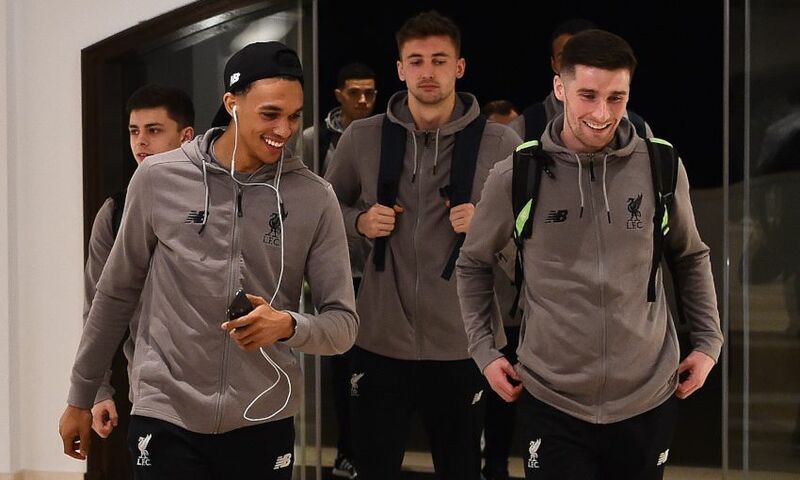 The Reds touched down in Spain around 7pm local time after departing John Lennon Airport earlier on Monday. 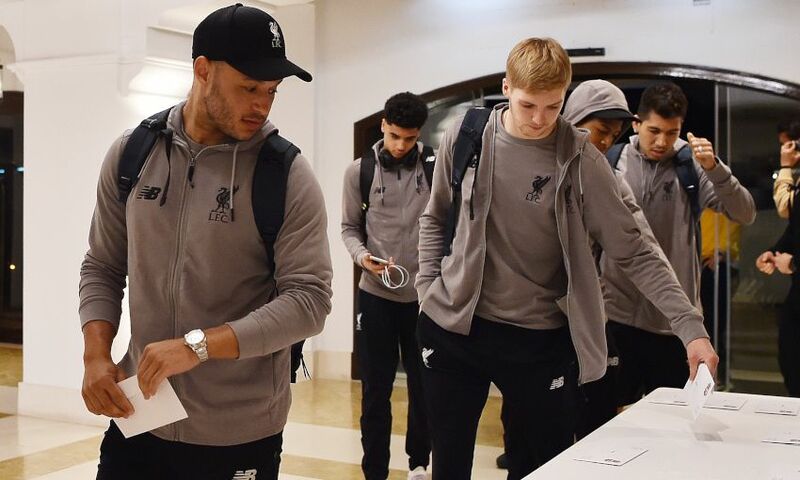 A 31-man squad has travelled to the Andalusian coast, with a double session planned for Tuesday. 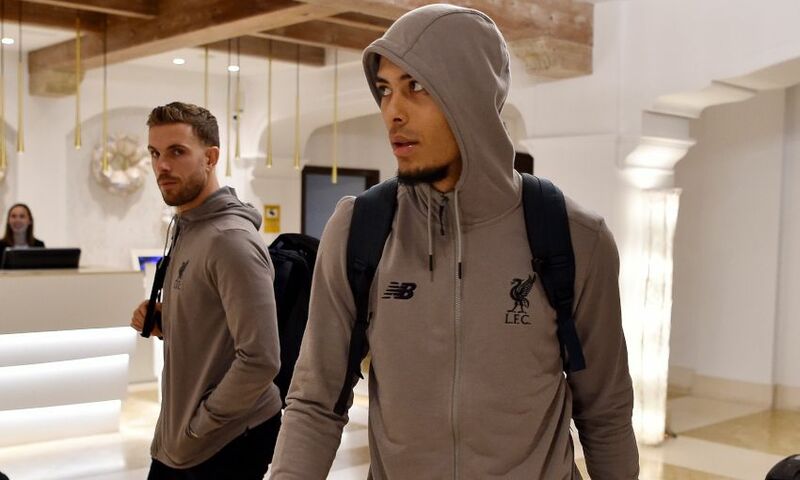 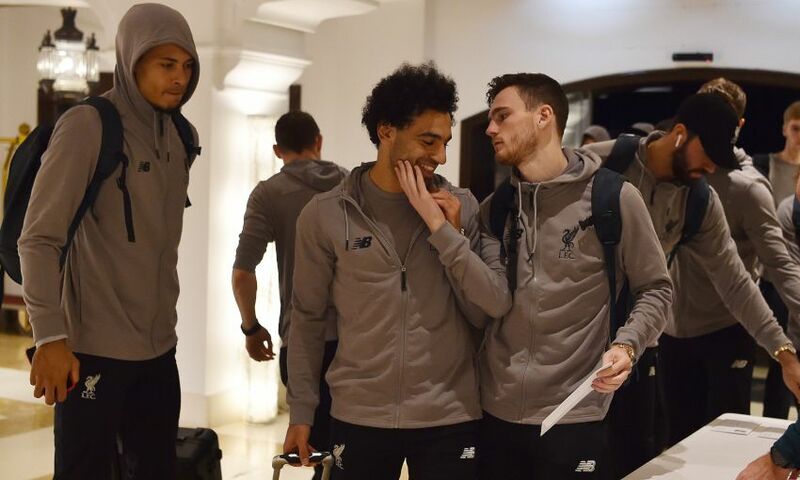 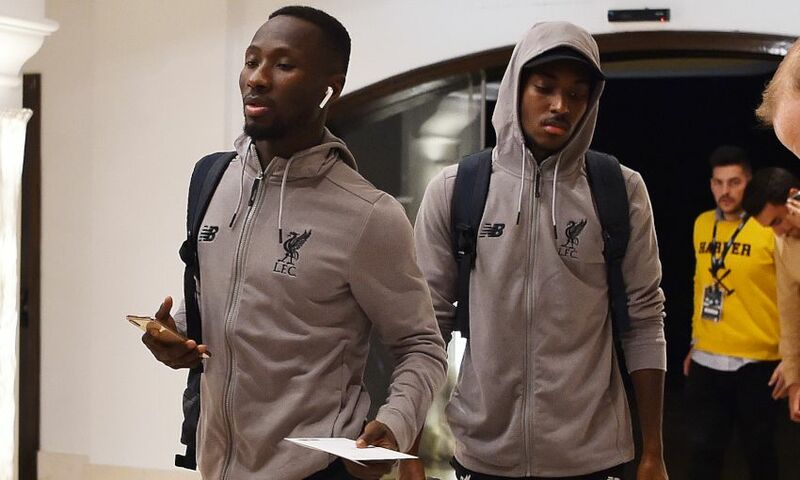 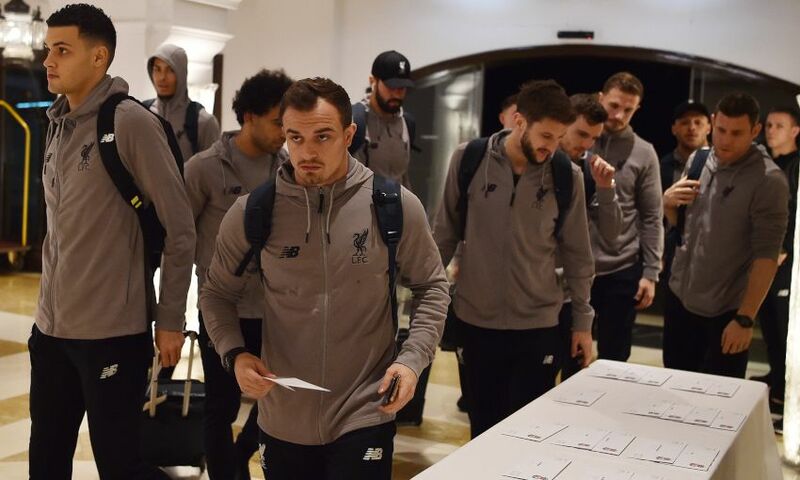 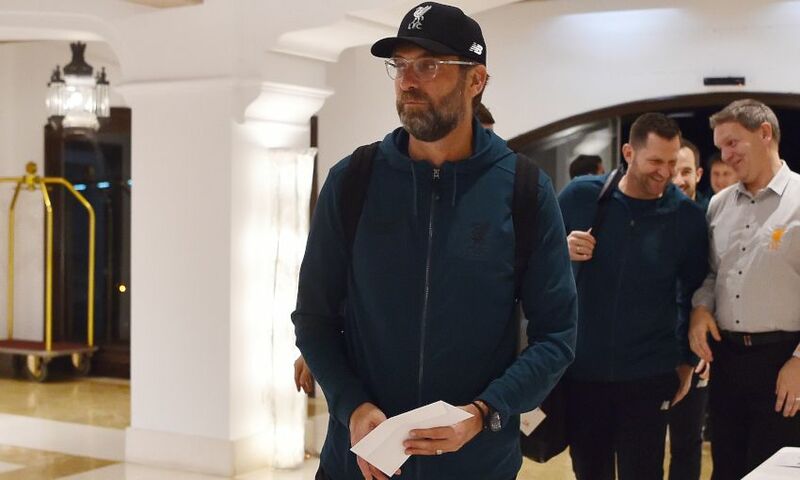 See the squad arriving at the team hotel in our gallery below - and stay logged on to Liverpoolfc.com throughout the week for exclusive photos, videos, interviews and more from the training camp in Marbella.